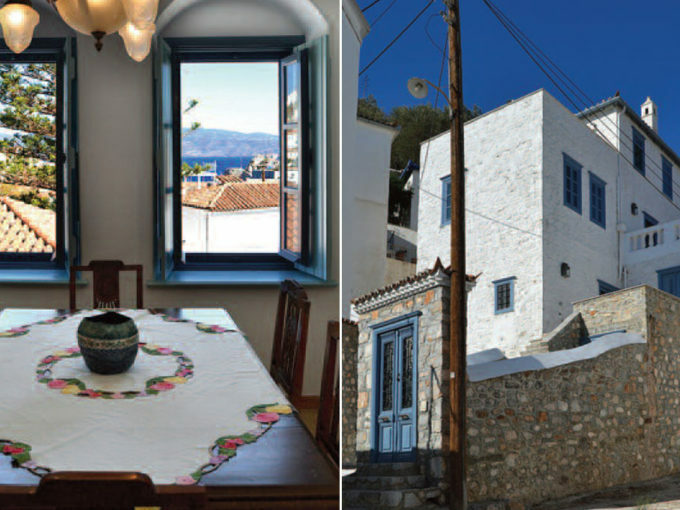 If you have a property for sale on Hydra island Greece, we would love to hear from you! We have many potential buyers who are looking for something specific and it could be yours! It is important that when wanting to sell your property, to make sure your paperwork is up to date and compliant with the new laws. If you are unsure of what paperwork is needed for a sale to go through, please contact us and we are happy to advise. We know how the market is moving, what is happening in different areas of the island and are happy to give advice on valuations. Although we do advertise properties that are overpriced, it can sometimes be a downfall and ultimately will end up selling for much less. Once we take on your property, we would like to be supplied with a copy of the latest floor plans, a copy of your contract and if there are, any permits (adeias) belonging to the property. We can photograph your property if you are not present on the island. It is important for us to have access to your property for viewings. If we find a buyer for your property, we shall represent you throughout the whole process making sure that both parties are satisfied. 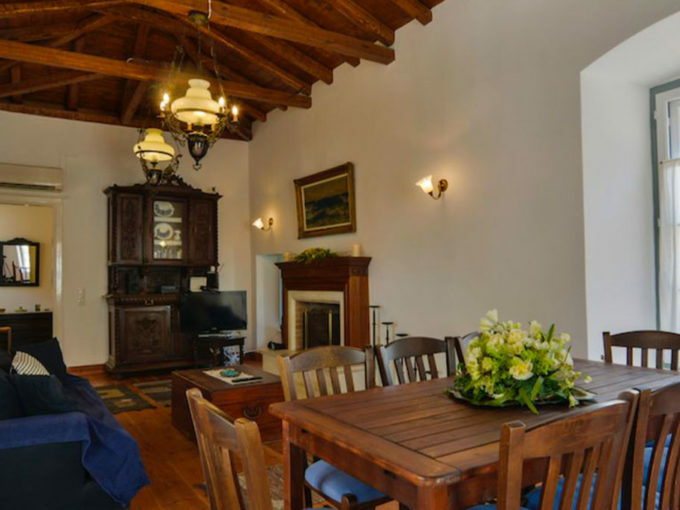 There are several costs involved when selling a property in Greece. Fortunately, Capital Gains Tax has been postponed until Jan 2019. However there is the engineer’s certificate and energy efficency certificate needed. Lawyer’s fees (if using one) and Estate agent fees. Launch of Hydra Houses website!